Being in our 6th year of providing open air and drive-in cinema events, Cinestock has established itself as the UK’s largest independent provider of these, from our commercial season and that of our private hire bookings. This year’s Cinestock season of films under the stars is again packed full of great films from the last 40 years of Cinema. To add to it, we’ve teamed up with 8 fantastic venues that lend themselves perfectly to open air and Drive-in cinema nights. It’s a fantastic season of films and the advertising campaign we offer is as always extremely competitive and covers a much larger area of the South East than any other year before. As this year we reach in to new areas, including; Uckfield, Brighton, Horsham, Reigate & Redhill. Meaning that our marketing campaign offers even better value and return for the money spent as we now cover all the way from the M25 down to the South Coast and along. 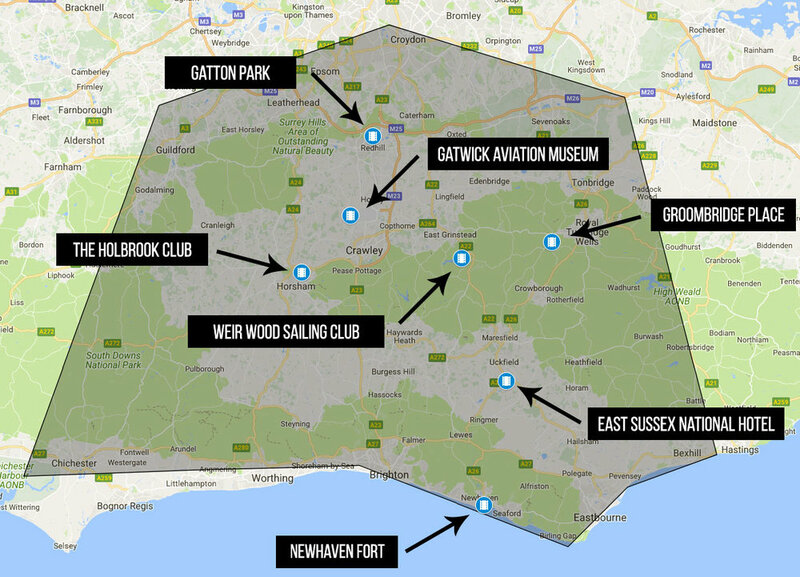 We offer a range of packages for companies wishing to reach a large coverage in the South East, through events which are fun, family friendly and engaging, they cover a vast area on multiple platforms, both of print marketing and online campaigns. All the information regards this year’s season and the prices for the different packages on offer can be found by downloading the PDF document below. If any of this is of interest, please don’t hesitate to contact us or if you have any questions relating to the advertising offer for this year. The best way to contact us is through the contact page on the website.